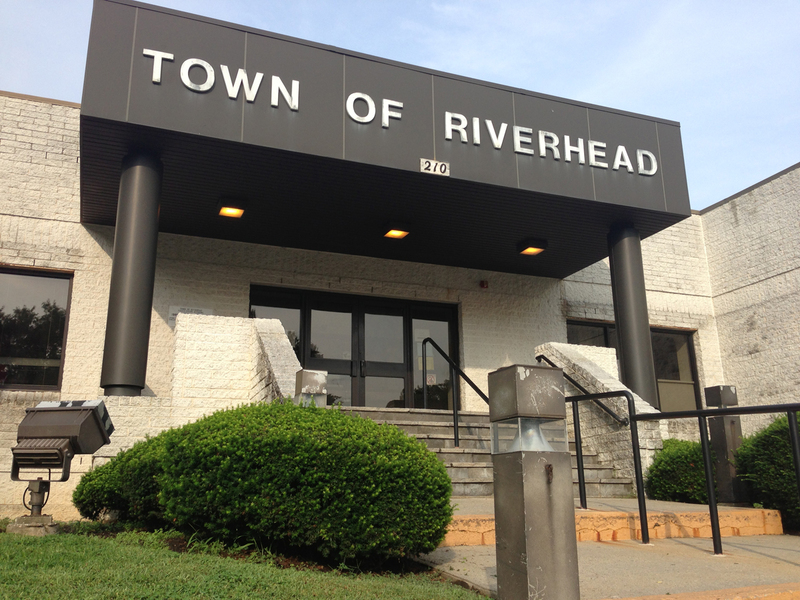 In a split vote on Tuesday, the Riverhead Town Board hired an accounting firm led by a former town employee to act as an internal auditor. The contract with East End Accounting Services specifies that all work be done by its president, Charlene Kagel, at a rate of $125 per hour. Ms. Kagel worked for the town for many years under former finance administrator Jack Hansen, and has since worked as a comptroller for Southampton Town as well as in finance positions in Brookhaven Town, Greenport Village and East Hampton Town. Her firm also worked for Riverhead earlier this year, assisting Albrecht, Viggiano, Zubreck and Company (AVZ), the company the town hired to complete three prior years’ audits. Councilwoman Jodi Giglio and Councilman George Gabrielsen opposed the hiring Tuesday, which was approved 3-2. At a work session last Thursday, Ms. Giglio implied that town finance administrator Bill Rothaar was instrumental in choosing Ms. Kagel, which she felt was wrong because she’d be auditing his work. But Mr. Rothaar said he’s never worked with her before, except for earlier this year when the town hired her company for two months. Supervisor Sean Walter said Ms. Kagel will report to a newly created audit committee and not to Mr. Rothaar. That committee is made up of Mr. Walter, Councilman John Dunleavy and resident Jack Orben. But Ms. Giglio said former Southampton Supervisor Linda Kabot and other Southampton officials the councilwoman contacted didn’t have positive things to say about Ms. Kagel. A state comptroller’s audit issued in January 2011 also was critical of the Southampton Town’s “former comptroller” for not filing financial reports on time and for allowing accounts to become overdrawn in 2007, when Ms. Kagel was the town’s comptroller. “I think she’s the right person and I know she can get started quickly,” Mr. Walter said. The board vote to hire Ms. Kagel’s firm on Tuesday came with no comments from board members.